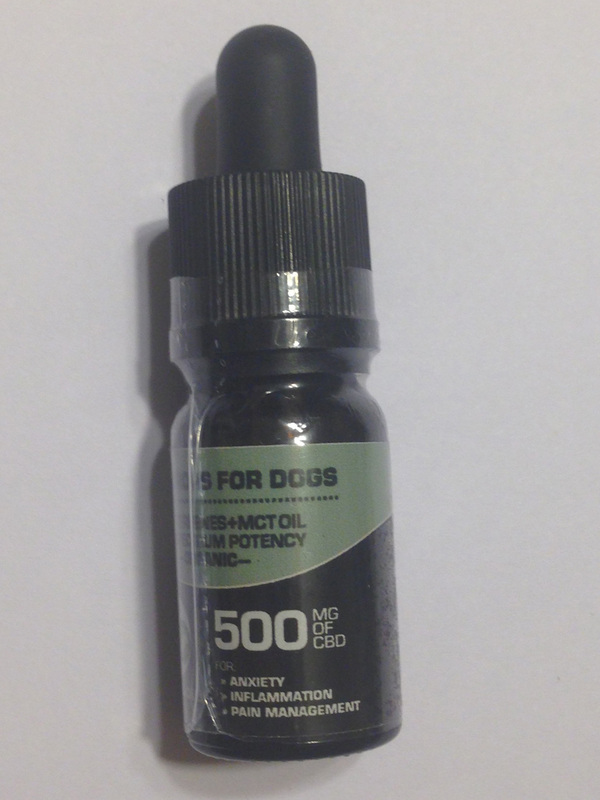 500mg CBD Tincture for Dogs. Full spectrum, 100% organic with terpenes and MCT oil. Just add to food. 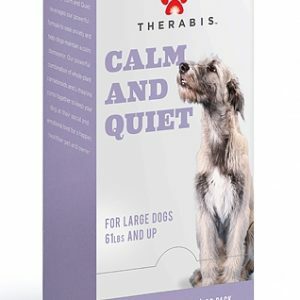 Organic, full-spectrum, hemp-derived CBD oil, combined with organic terpenes, and organic MCT oil, creating an effective means of relieving anxiety and pain for your canine. 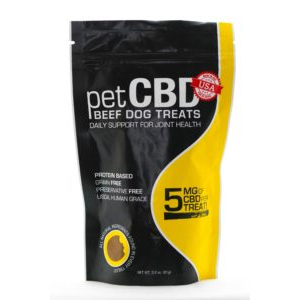 Highly concentrated with 500mg of CBD in a 10mL dropper, our petCBD – Oral Drops is simply applied to your pet’s favorite treat for fast relief. Anti-anxiety, antioxidant, and anti-inflammatory all in one bottle! 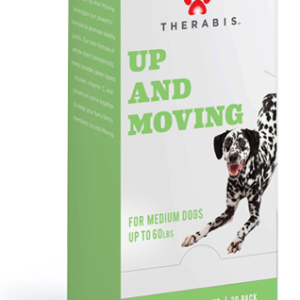 Our proprietary blend of terpenes work synergistically with CBD, and result in their own therapeutic effects, such as relief from inflammation and pain, and combating stress and anxiety. 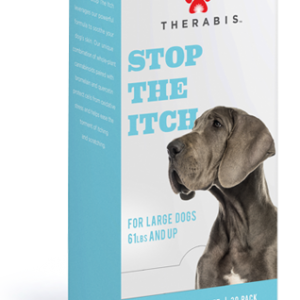 Our petCBD – Oral Drops is a fantastic option for for your fluffy friends suffering from anxiety, chronic pain, or inflammation.